Have you ever wondered what it would be like to have your own car wash, but are hesitant because of the competition or the unknown? 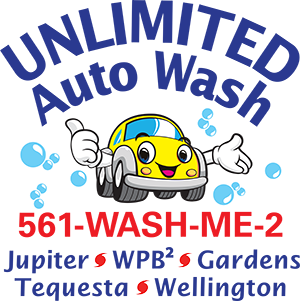 The Unlimited Auto Wash Club offers several different levels of involvement designed to maximize your investment and/to to relieve you of the day-to-day grind of operating a car wash on your own. #1 The Unlimited Auto Wash Club is constantly searching for new opportunities, including existing car wash operations and ground up projects. Unlimited Auto Wash Club can assist in negotiating the acquisition, oversees the design and layout of the property, and ultimately let’s you manage or we can manage the site under the Unlimited Auto Wash Club Brand. #2 The Unlimited Auto Wash Club Management has successfully taken under-performing sites and made them successful destination locations. We can handle all aspects of running the site from hiring and training to bookkeeping and advertising. 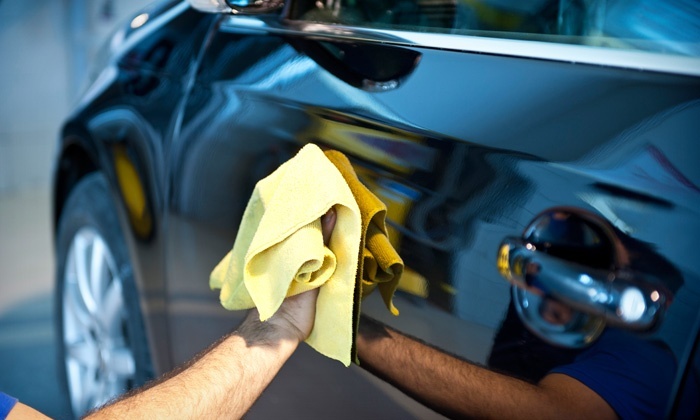 Unlimited Auto Wash Club’s Team of managers and trainers work to ensure that your property consistently operates at its highest level of performance. Not every Car Wash location can become a an Unlimited Auto Wash Club. 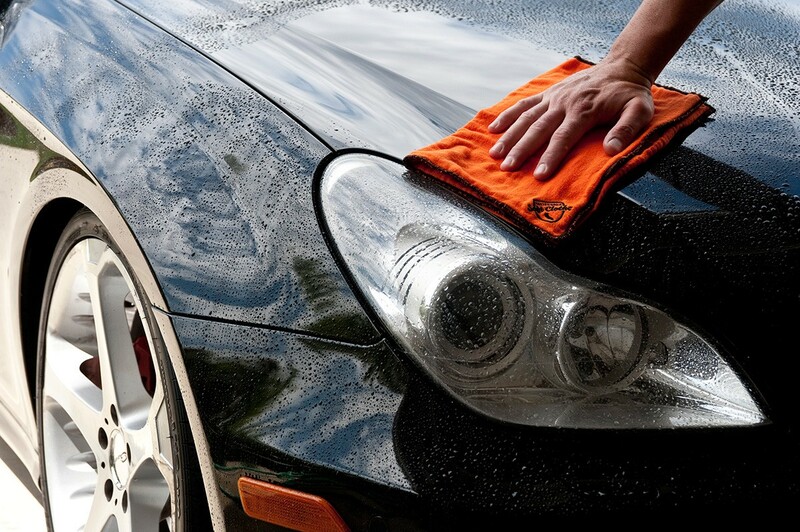 There are many criteria that we have developed over the years to help properly assess car wash sites. 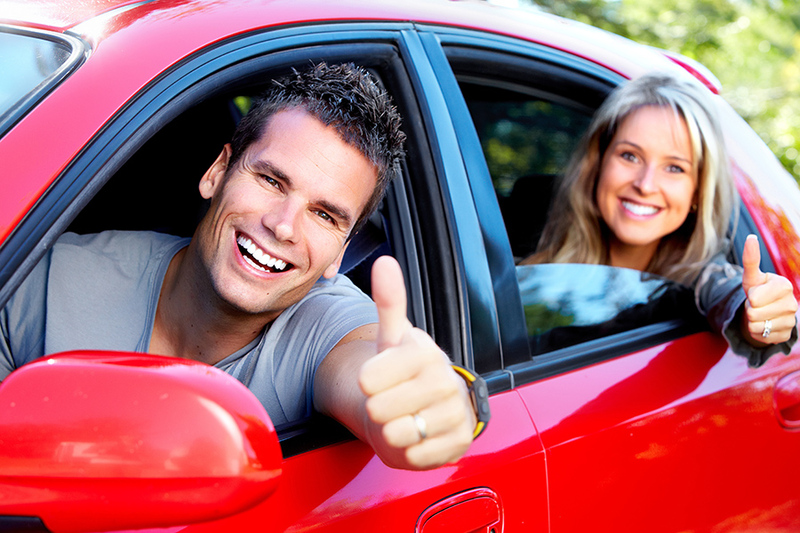 If your location fits the template, becoming an Unlimited Auto Wash Club location is a great way to help ensure your success. Let us evaluate your location and let you know what we can do for you. For more info call 561-WASH-ME2 (561) 927-4632.